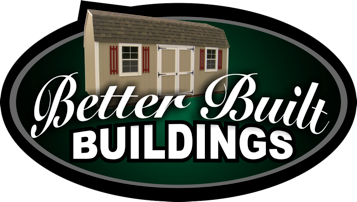 Hi, I’m Carl Strubhar, owner of Better Built Buildings, LLC. I started out building mini-barns with my Dad and brothers in 1992. We had a family based business in Oklahoma, and this is where I learned the value of hard work. I also learned the satisfaction that came from building an attractive, quality product. Since our beginning in the early nineties, I have built several thousand buildings working with my Dad. The business there is still going strong and employs various family members and others. In 2009, I and my wife, and our two little girls moved to Alaska to help with a little church. I’m continuing the business here, and am still committed to hard work, quality construction, and an attractive product that meets your needs. Having you as a happy and satisfied customer is my #1 goal. 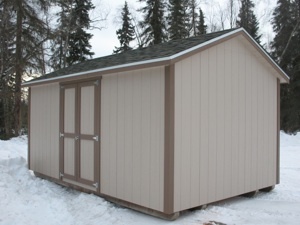 Need a portable building in Oklahoma? Visit Carl’s former business at okbarns.com. Click HERE.